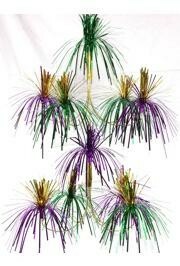 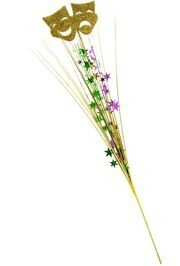 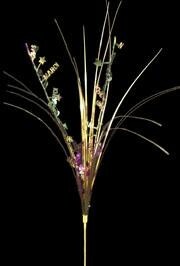 A 21 inch Mardi Gras words onion grass. 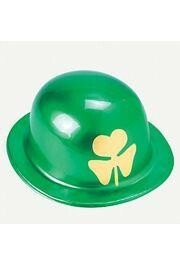 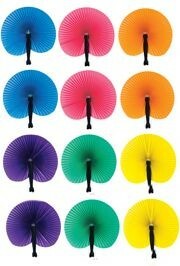 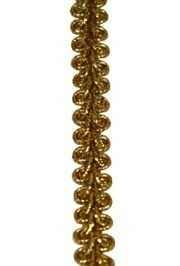 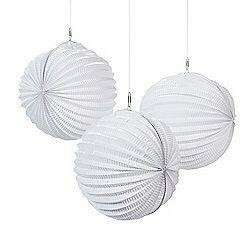 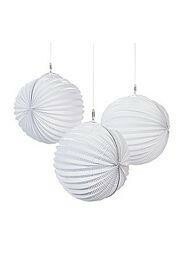 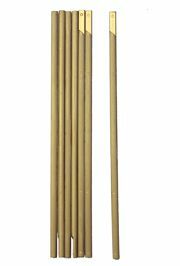 This is great for any centerpiece, craft project, decoration, and more. 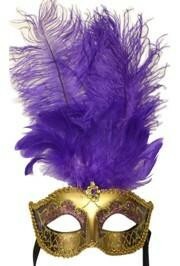 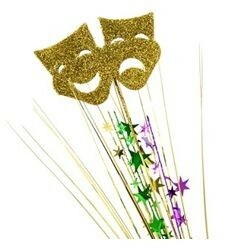 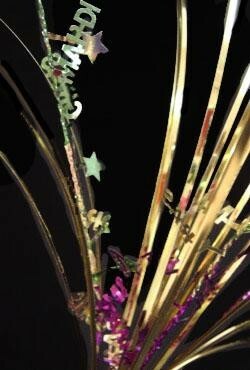 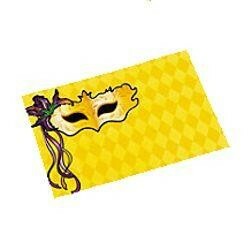 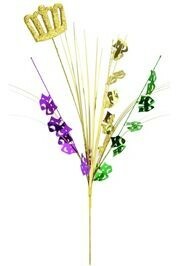 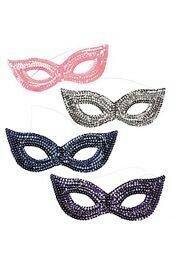 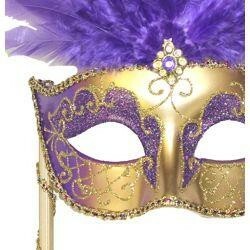 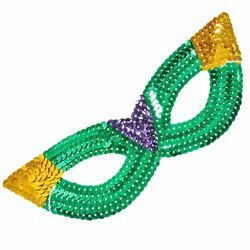 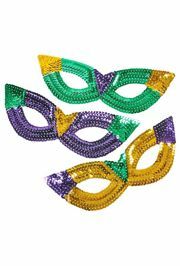 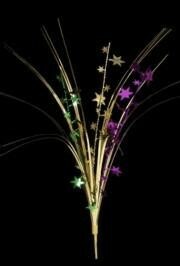 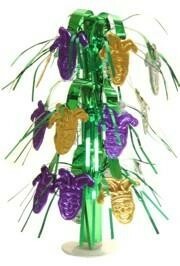 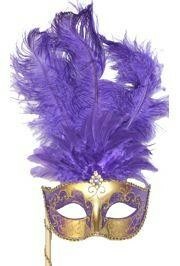 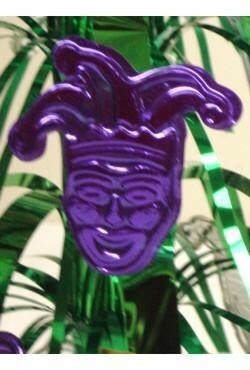 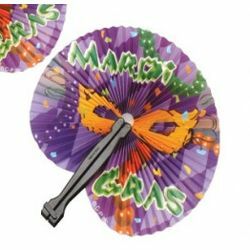 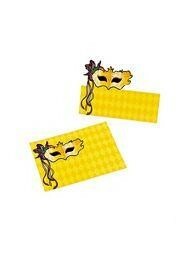 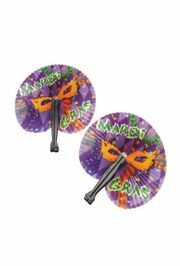 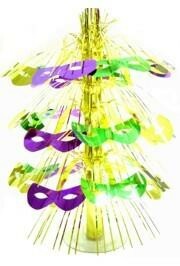 If you're planning to make a Mardi Gras centerpiece, then you'll need some spray. 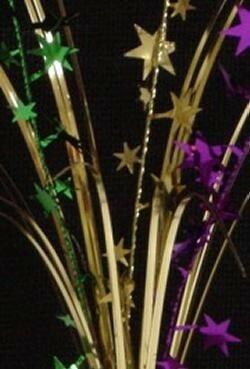 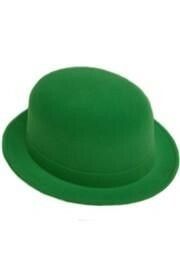 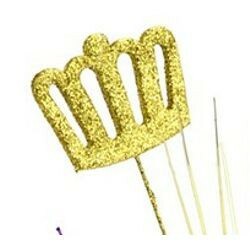 These are gold with purple and green foil stars and gold glittered comedy & tragedy faces.